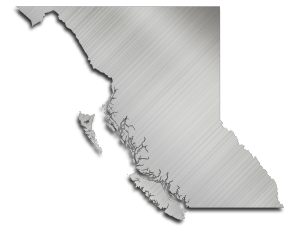 BC on Pace to Meet Water Conservation Goals | Absolute Industrial Mechanical Ltd.
B.C. is on pace to reduce water consumption 33 percent by 2020, a key goal of the Water Sustainability Act that came into force on Monday. Total water use, including residential, industrial, and agricultural consumers, is down 18 percent since 2009. This is a drop from an average of 606 litres per person per day to 494, according to research led by Jordi Honey-Rosés, a professor in the School of Community and Regional Planning at the University of British Columbia.